I played Jeskai Thing Ascension a bit, and it feels like Arclight pheonix is simply an upgrade to Pyromancer's Ascension most of the time, so I'm headed over to Grixis. 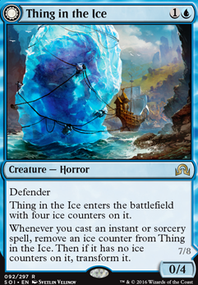 Based on Todd Anderson's version and Jake Flaczinski's Regional winning deck. 2018-12-24: Now mainly based on Ross Merriam's version, of course. Though I believe more Monastery Swiftspear and less Crackling Drake is a good way to go, as Modern continues becoming faster.